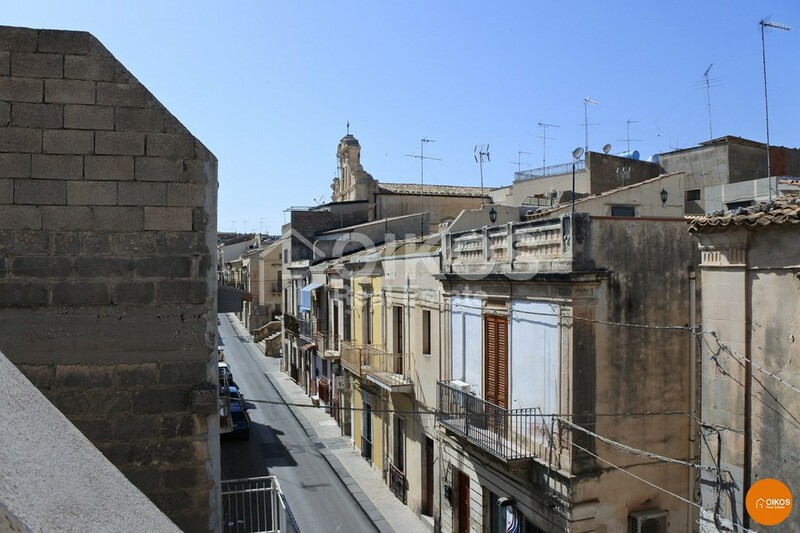 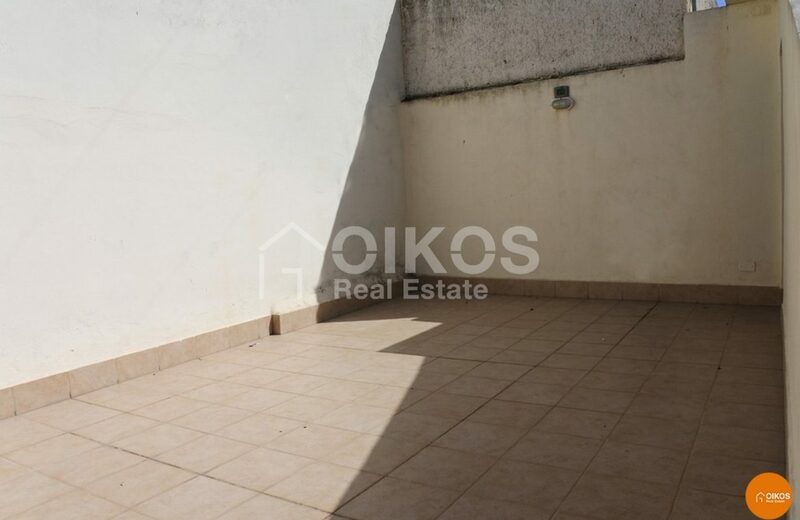 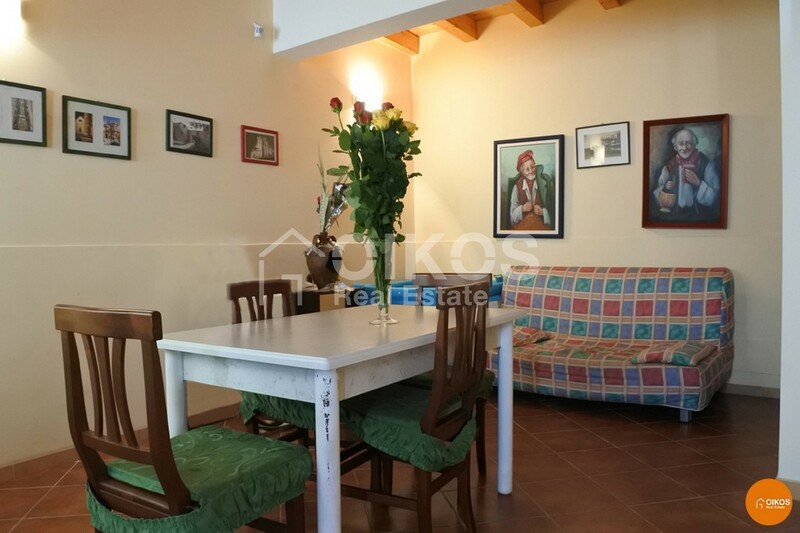 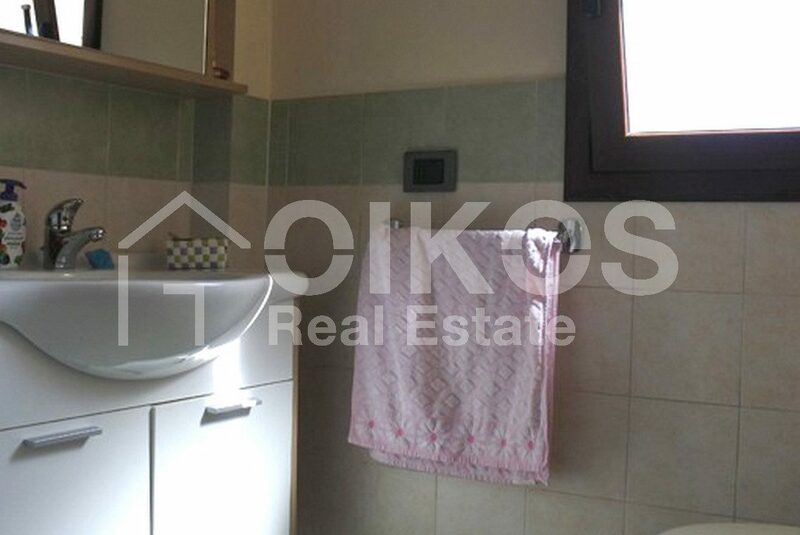 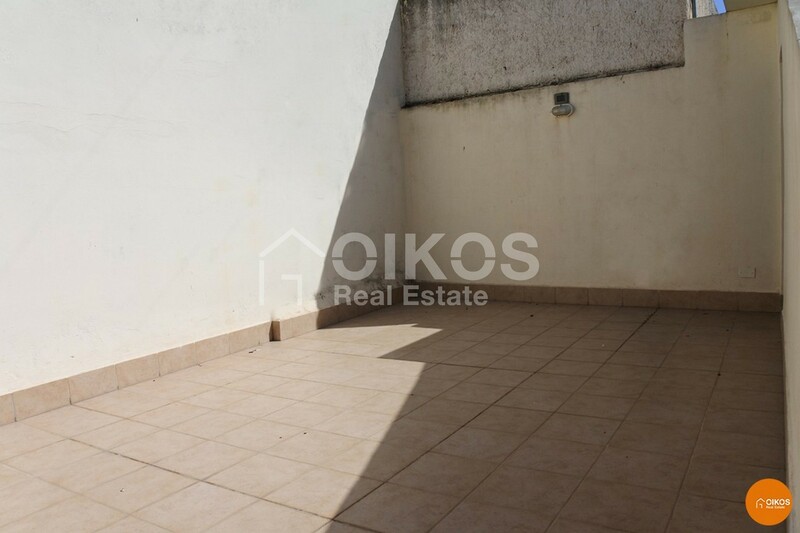 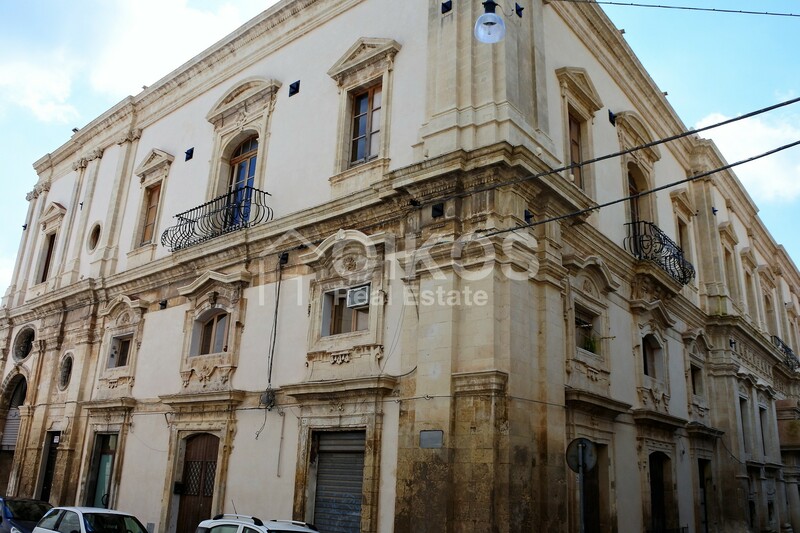 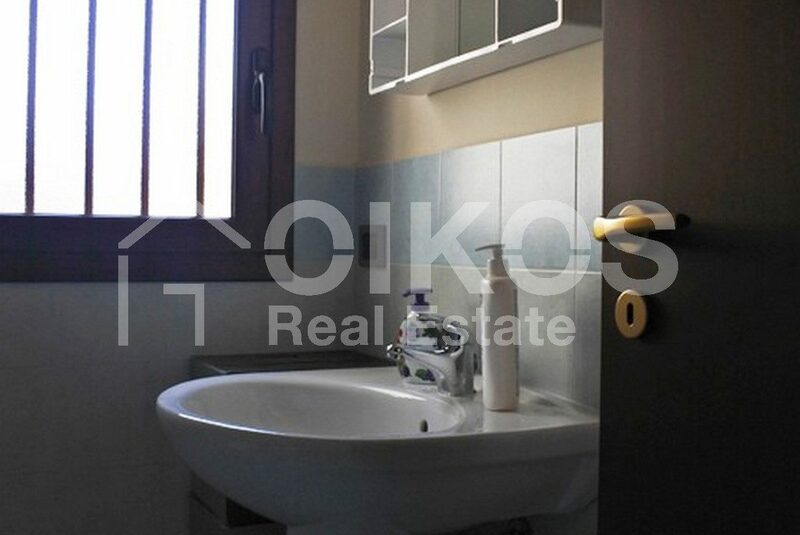 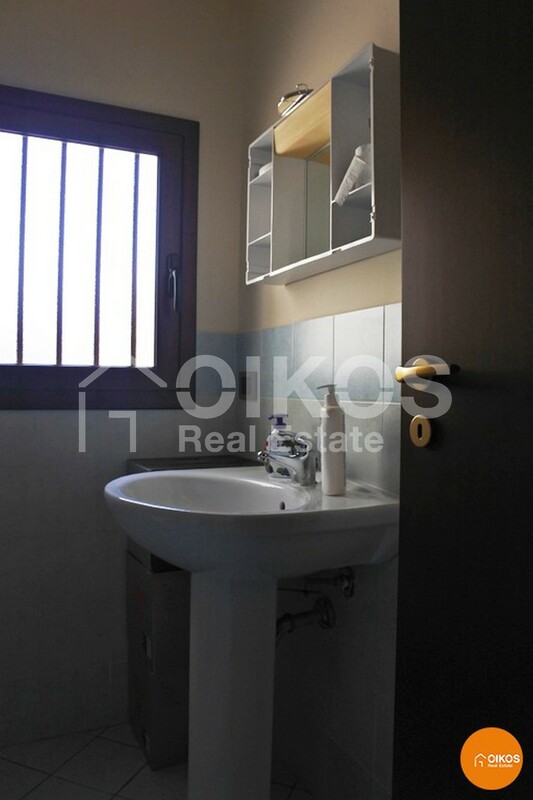 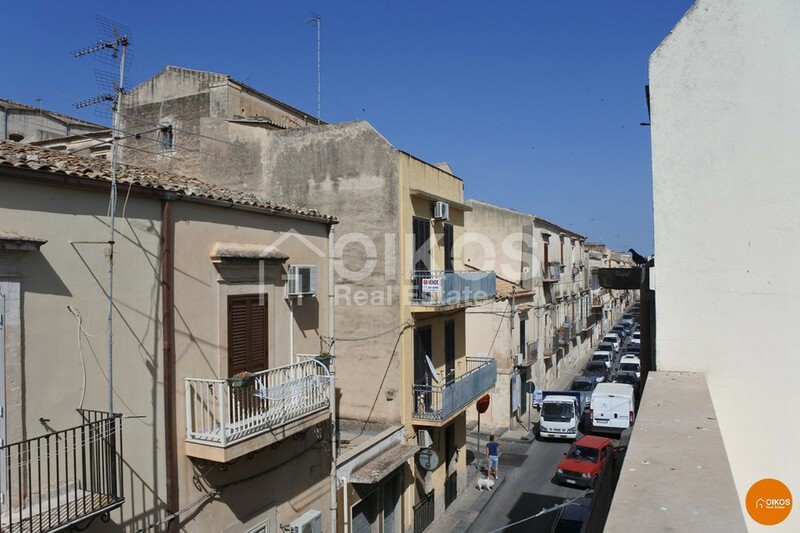 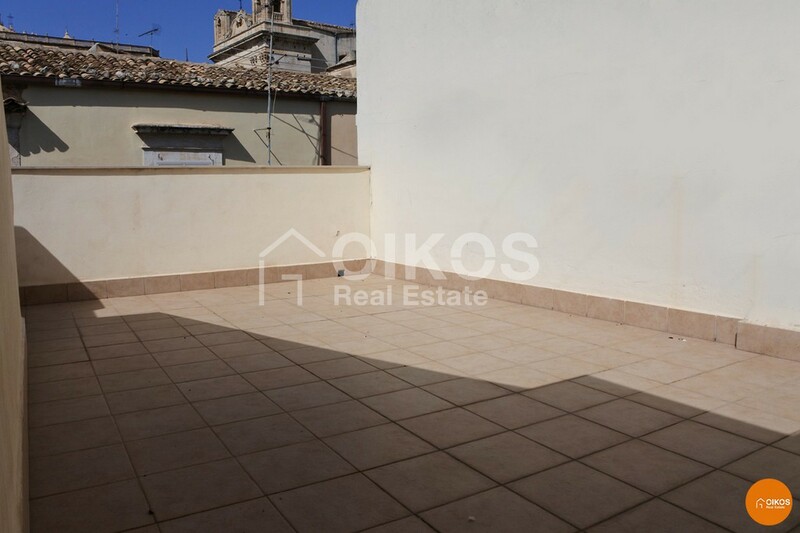 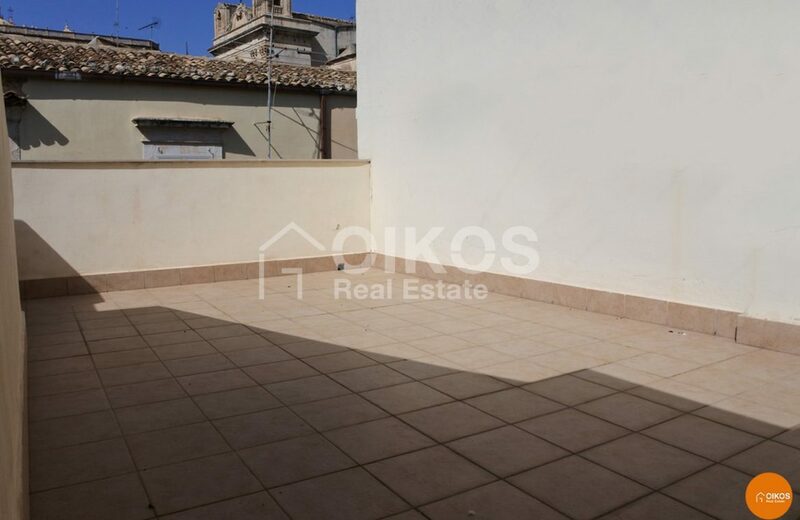 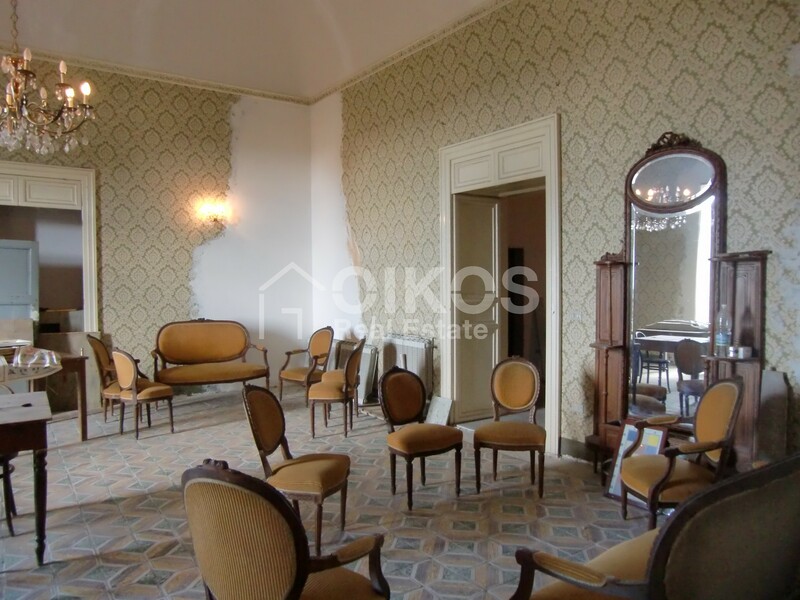 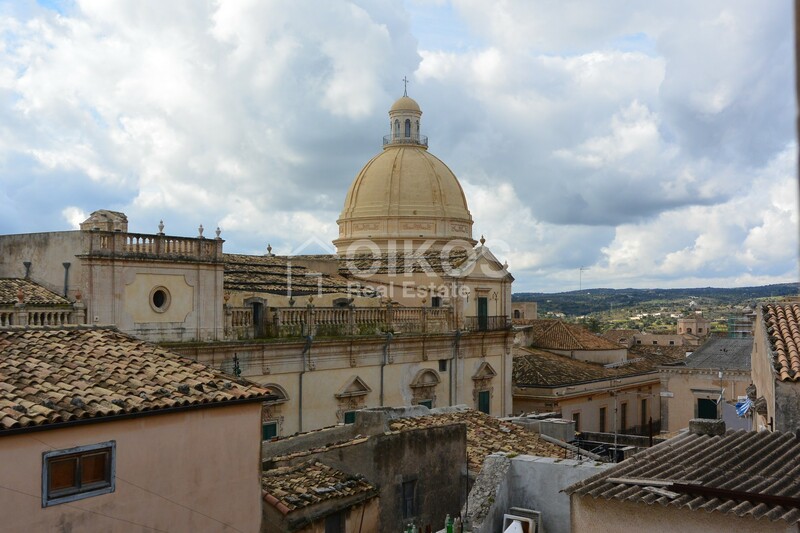 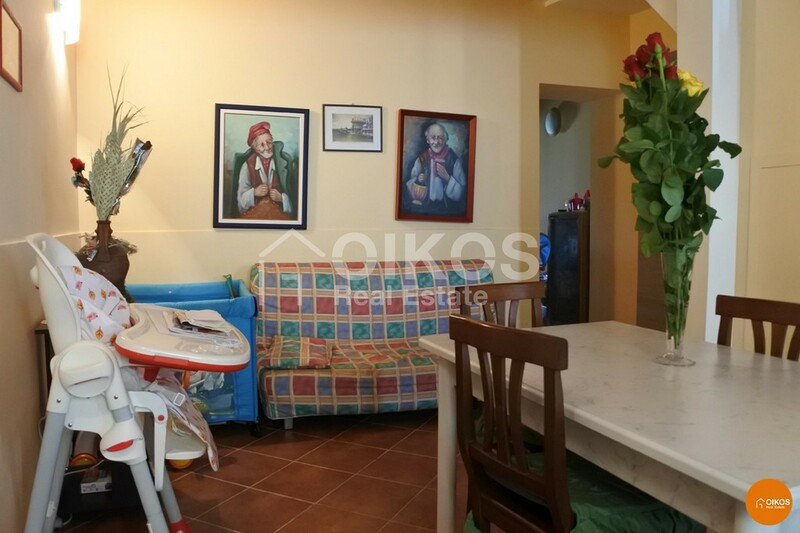 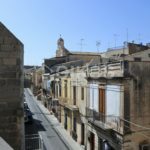 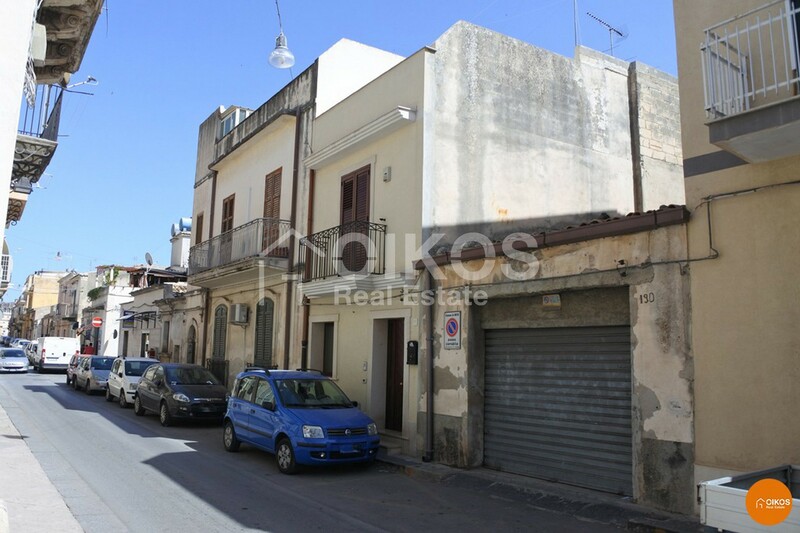 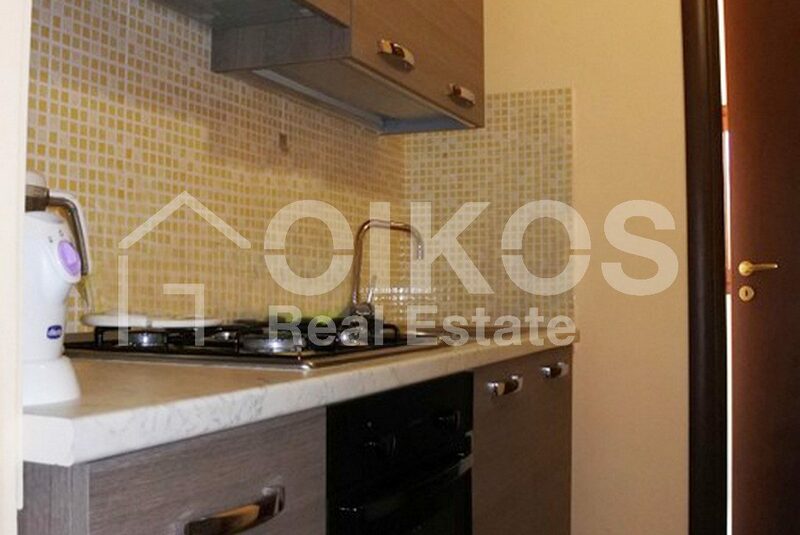 A house with a terrace in Via Aurispa right in the historic centre of Noto. 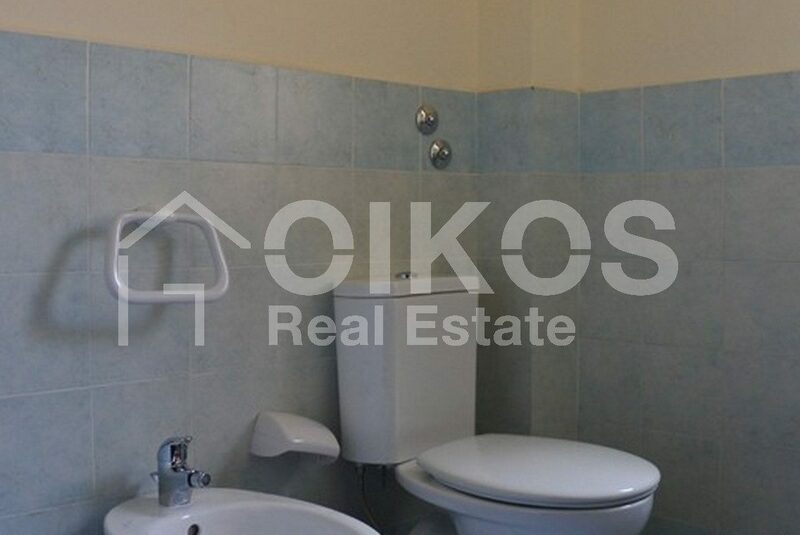 The building has been completely renovated using high quality materials that comply with current regulations for services/utilities. 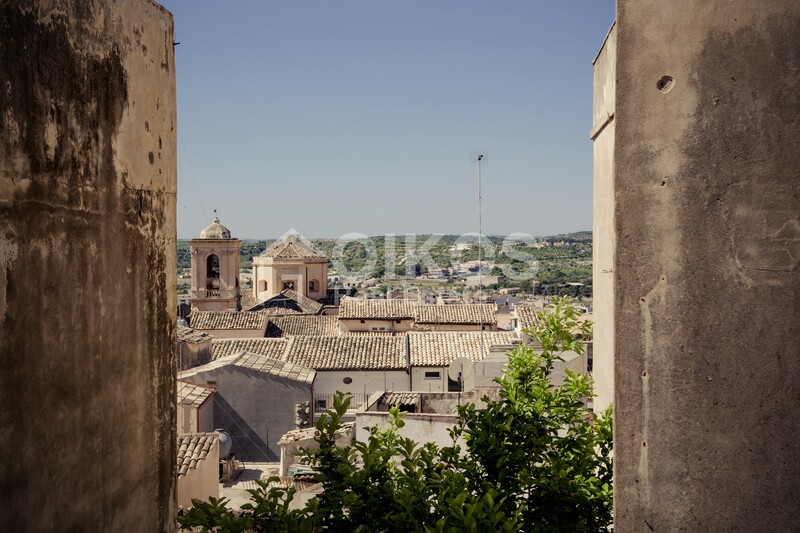 The window fixtures guarantee excellent insulation. 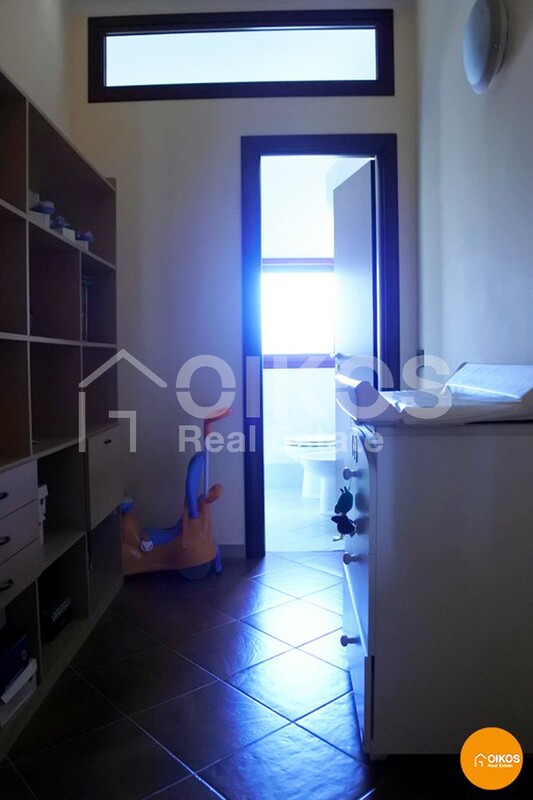 The house has a floor area of about 100 sq. 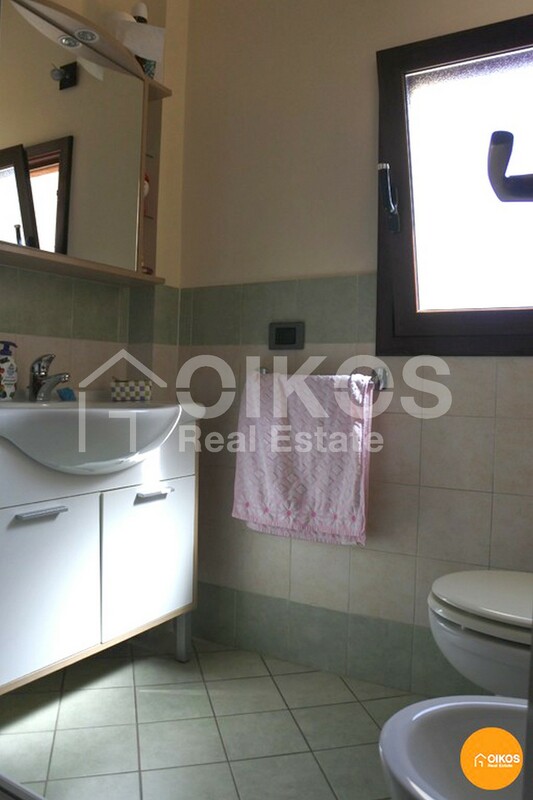 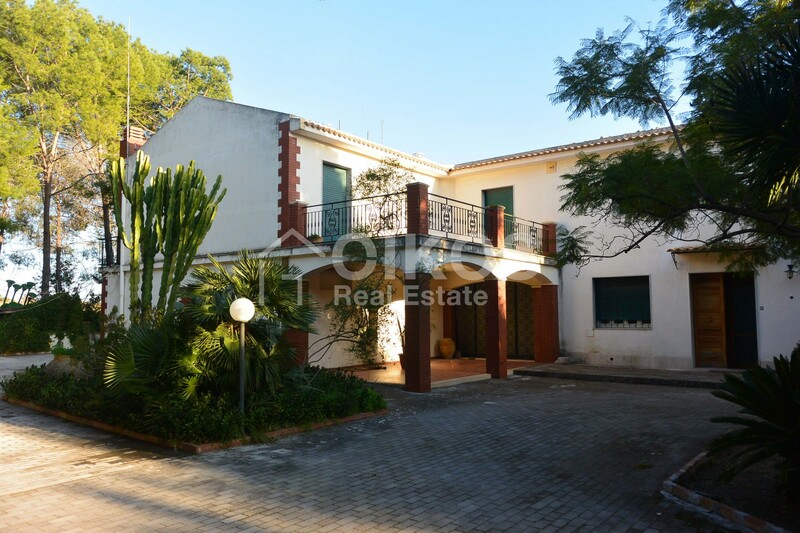 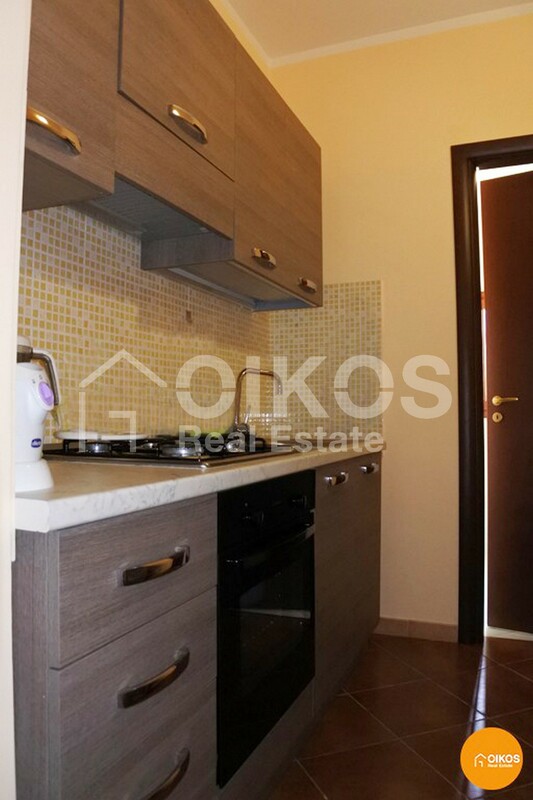 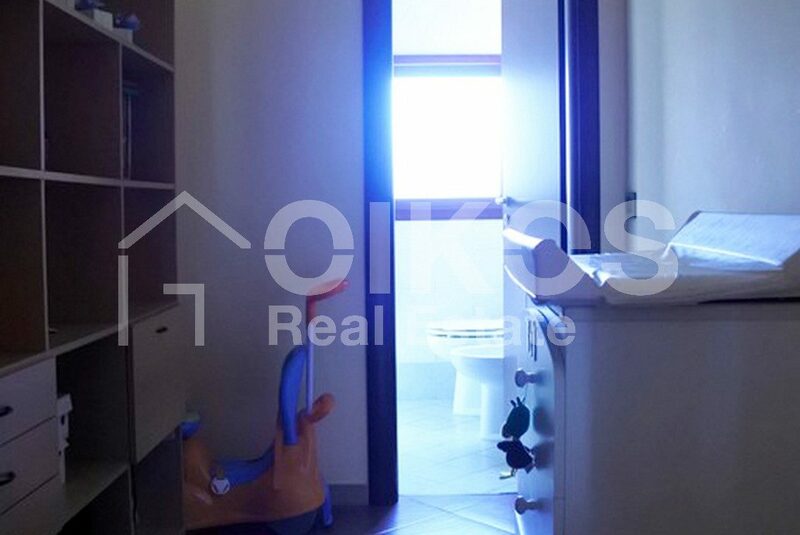 m that comprises three levels: on the ground floor there is a kitchen, living room and bathroom, on the first floor a bedroom and second bathroom and on the second floor there is a laundry and terrace. 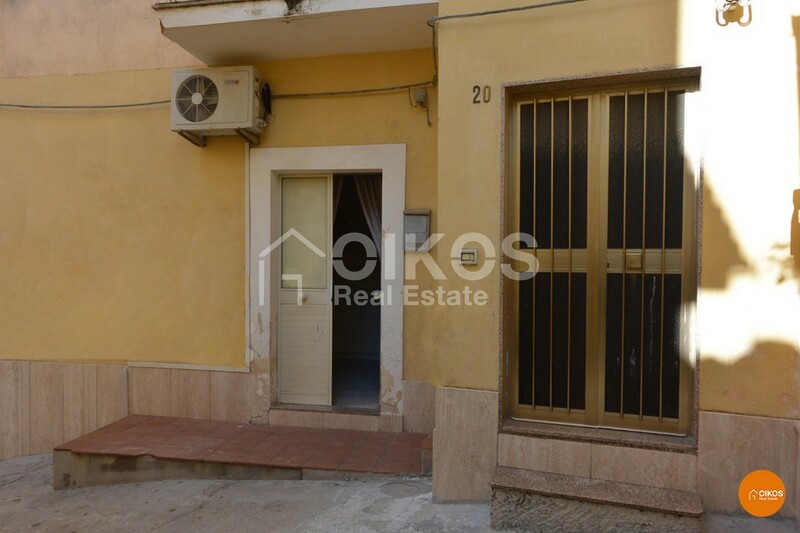 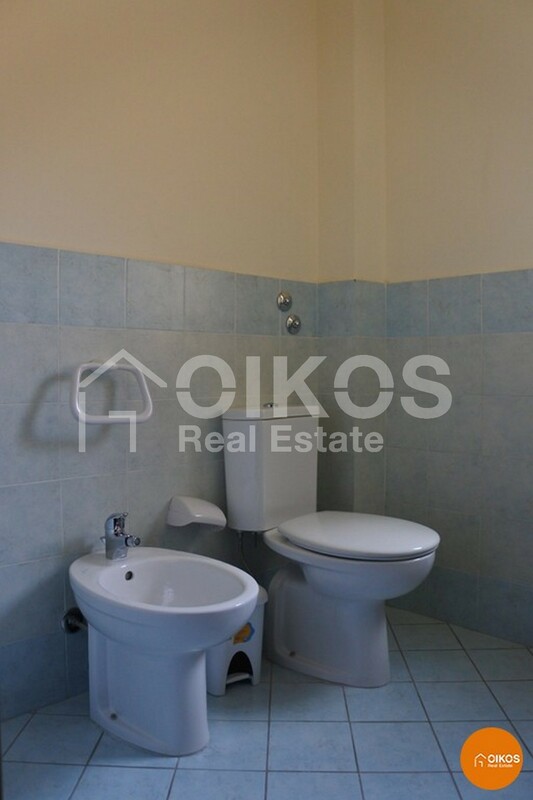 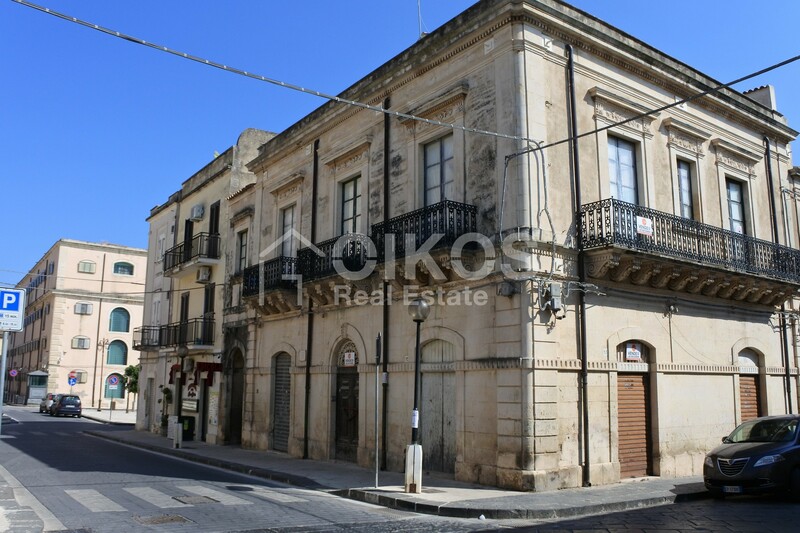 This is an excellent opportunity for someone wanting either a holiday home or to live in the historic centre of Noto.